It will be the third year for LEGO Friends in 2014. What will the girl be up to next? 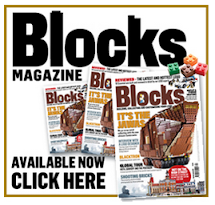 Keep checking out All About Bricks for more 2014 Rumour Lists.